Most credit and debit card companies will waive fraudulent charges, anyway. About 80 percent of cases cited as « identity theft » actually deal with stolen credit or debit cards, so the remaining 20 percent deal with more crucial details, particularly your Social Security number. 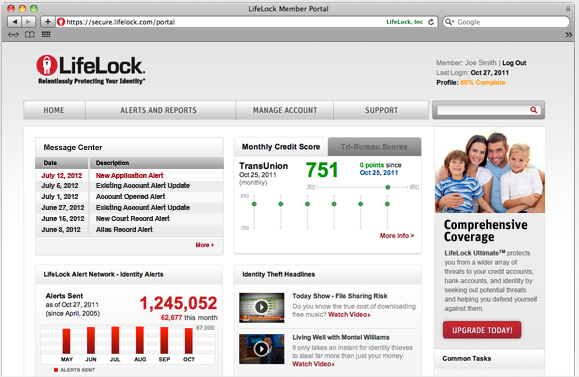 LifeLock Advantage offers a broader scope of services that would be more difficult to achieve on your own. Fictitious identity monitoring scans the web for people who may be building fake identities based on your information. I’m not sure why this isn’t in the standard membership, because it seems it ought to be a top priority that I would expect from an identity theft protection agency. This tier also scans court records to help « protect you from being falsely linked to arrests and convictions you know nothing about. » That seems like a long shot and in any case can be done on your own. 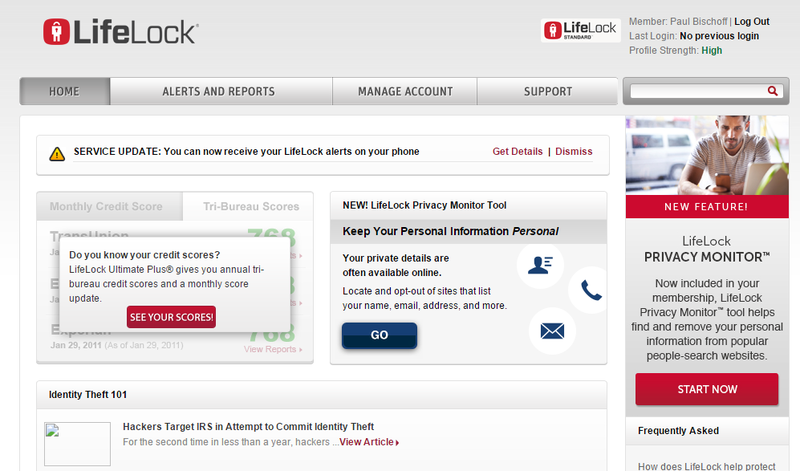 Data breach notifications are a useful feature so you don’t have to hunt down info every time Target or Bank of America lose a few thousand credit card numbers but, again, there’s not much LifeLock can actually do about it until fraudulent charges start popping up. 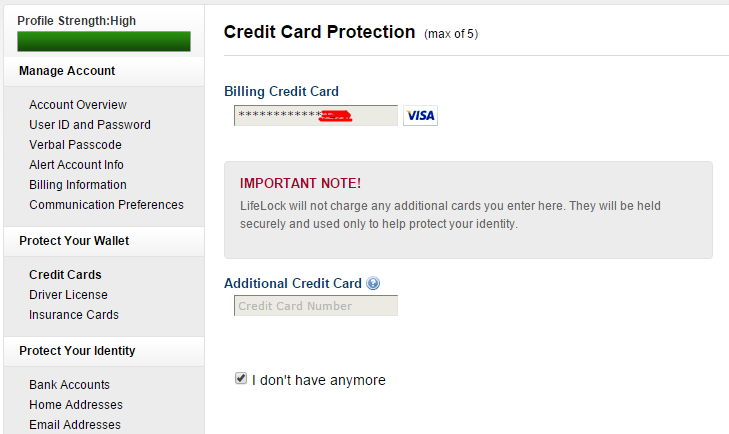 The online annual credit score is a nice bonus. Credit reports typically cost between $10 and $12 on their own.